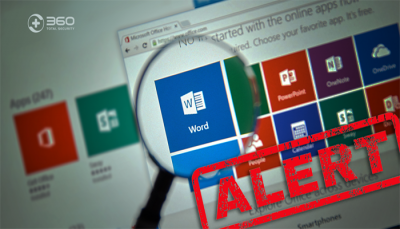 Opening a Word file might get you infected! You probably wouldn’t believe that simply opening a Microsoft Word document could compromise your system. But it’s real.